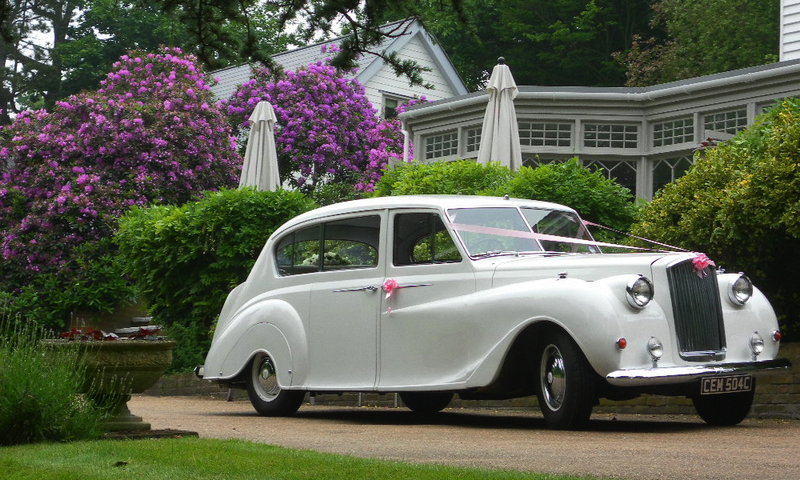 This 1965 Vanden Plas Princess is a beautifully restored example of the last of the truly coach built limousines. 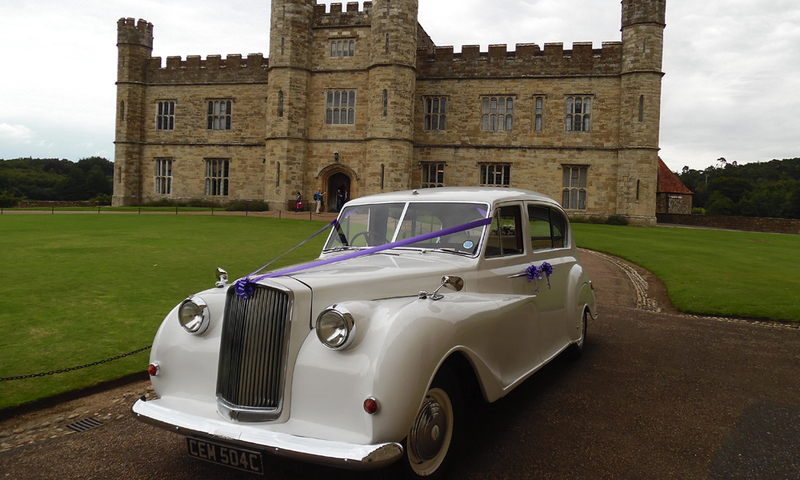 Extensively used in the 1950's and 1960's as Royal and Mayoral transport. The exceptionally large rear compartment with two folding occasional seats incorporated in the centre partition provides an unrivalled amount of space. 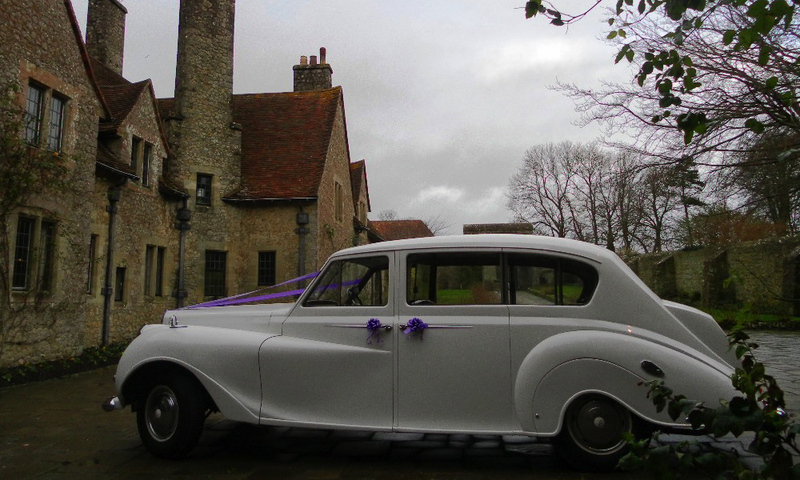 You can seat seven passengers in leather bound opulence or transport the Bride like a “Princess”. 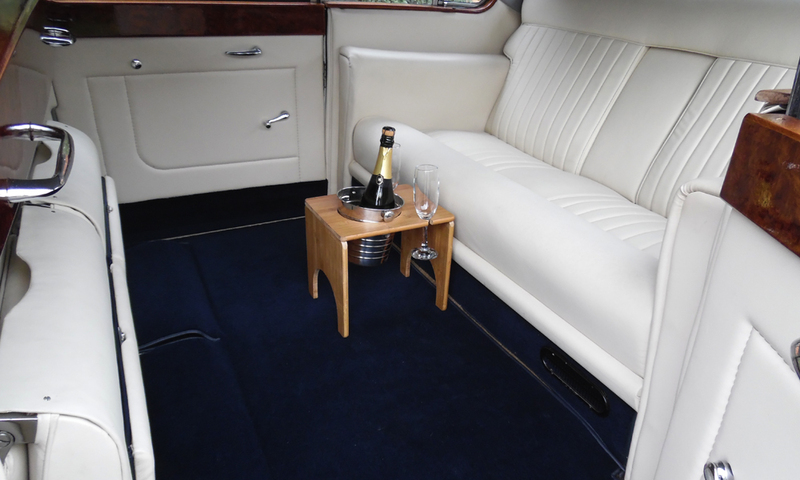 The interior has been beautifully re-trimmed in ivory leather, West of England headlining, Royal blue Wilton carpet and Walnut woodwork. 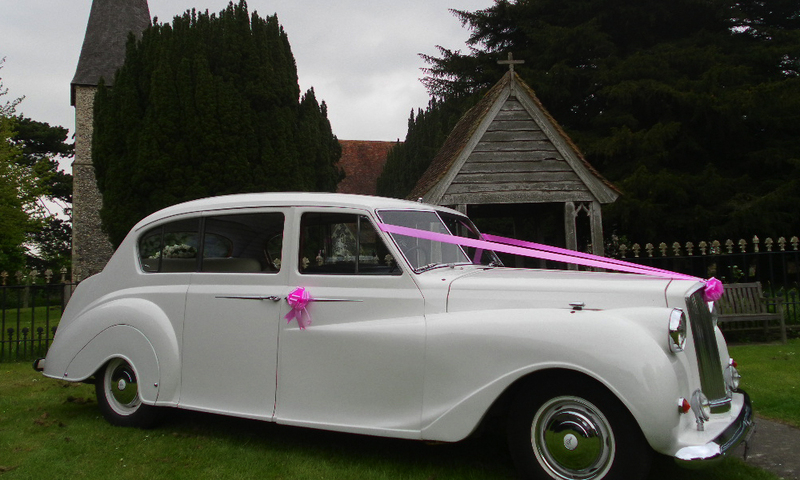 The exterior is presented in superb porcelain white paint work. 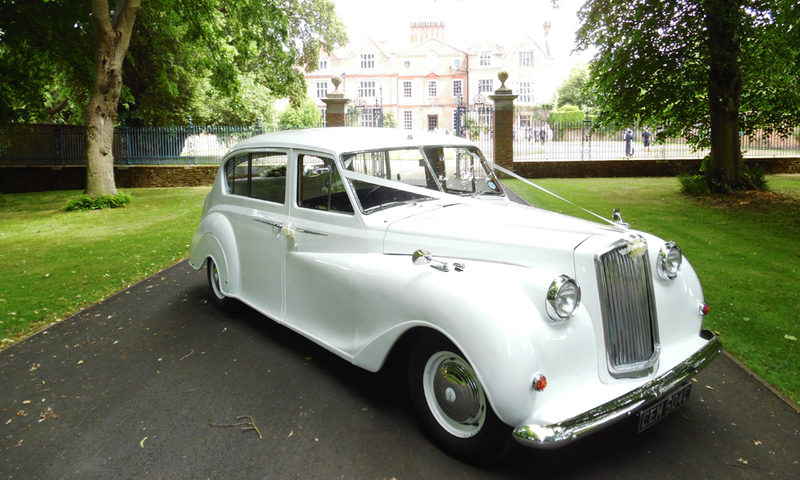 Please note: this car is particularly suited to aged or infirm guests due to the size of the door openings and the upright position of the seating.